You might be surprised to know the Guadalupe Mountains were once a reef growing beneath the waters of an ancient inland sea. (That same vanished sea created the honeycomb of the Carlsbad Caverns.) This West Texas park is a true gem that few people outside the state have discovered. From a distance the mountains resemble a massive wall, but upon entering the park surprises crop up: contoured canyons, shady glades surrounded by desert scrub, and a plenitude of wildlife. 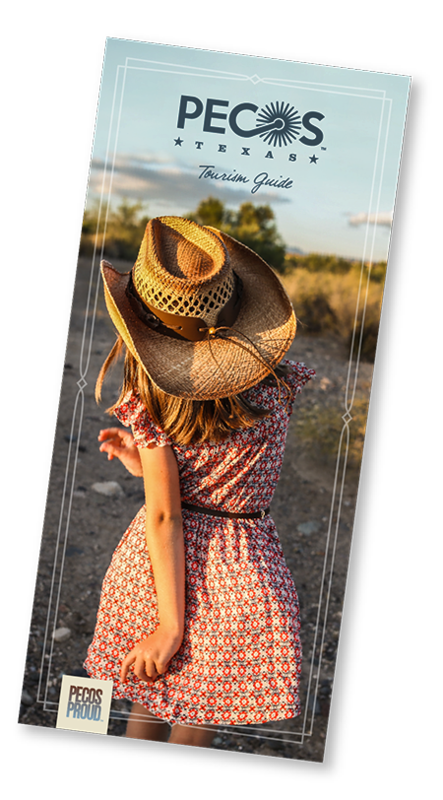 You'll find many great visual treasures along the 80 miles of trails; even the Apache and Europeans spun legends of fabulous caches of gold in the mountains. 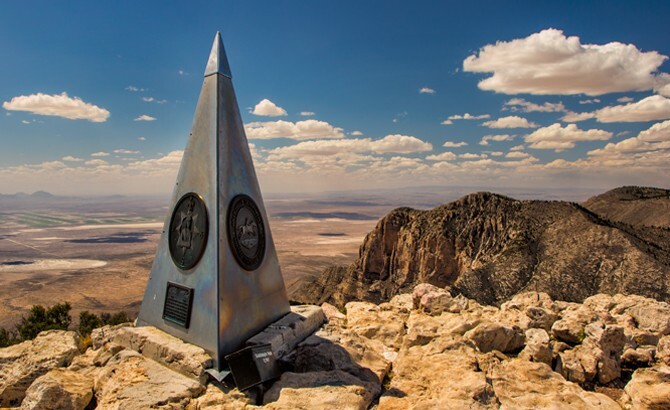 If you're a motivated hiker, take on Guadalupe Peak, the highest point in Texas at 8,749 feet. A visit to the peak in spring showcases fresh foliage and abundant blossoms due to rains, and a journey into the park during the fall leaves you breathless with splashes of red, yellow, and burgundy in the changing of the leaves. Frijole Ranch: 8 a.m.–4:30 p.m.
Dog Canyon: There is a small ranger station where visitors may obtain back-country permits. The ranger station is staffed intermittently, however a park ranger lives on premises; call 575-981-2418. Williams Ranch (day use): Visitors can access the 4X4 road by checking out a key at the Pine Springs Visitor Center. Gate keys must be returned same day. Salt Basin Dunes (day use): Visit www.nps.gov/gumo for detailed information.